A new Miss USA was crowned Sunday night. She is Olivia Culpo of Rhode Island. Let us welcome our new Miss USA 2012. 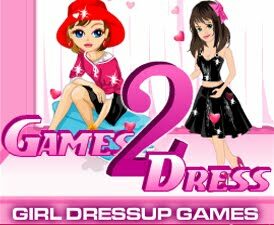 Beautify this Beauty by dressing her with wide range of costumes and have fun!